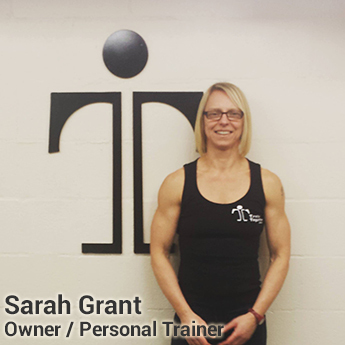 We are Train Together Functional Fitness Studio, based in the heart of Lancaster City. 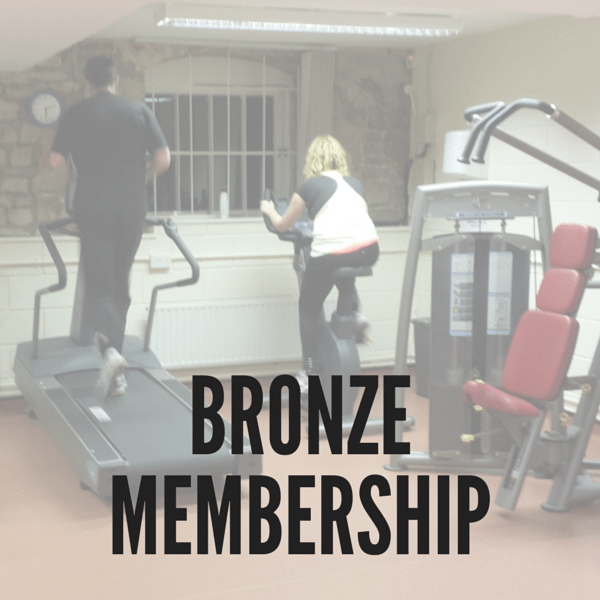 We are proud to have created a friendly and caring fitness studio, where our members are always made to feel welcome and part of the team. 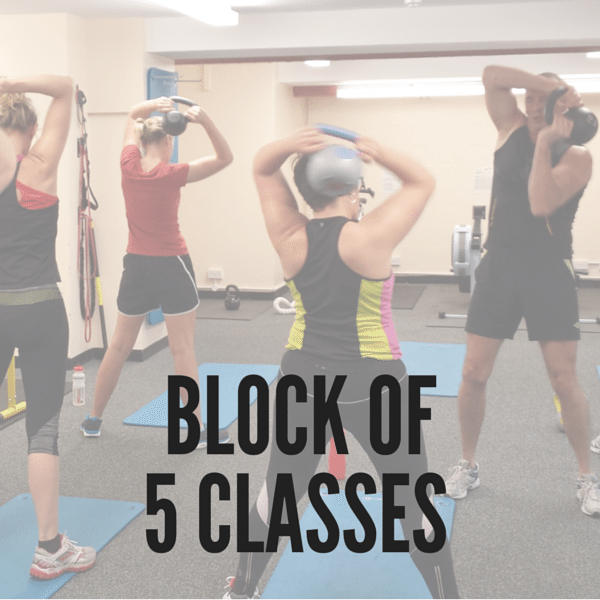 We work closely with our clients, offering small group classes run by very experienced Personal Trainers. 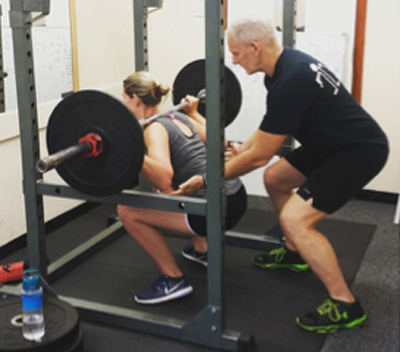 Our aim is to make sure that you see the results you want and get the most from your time in the gym (and have fun whilst you’re here!). 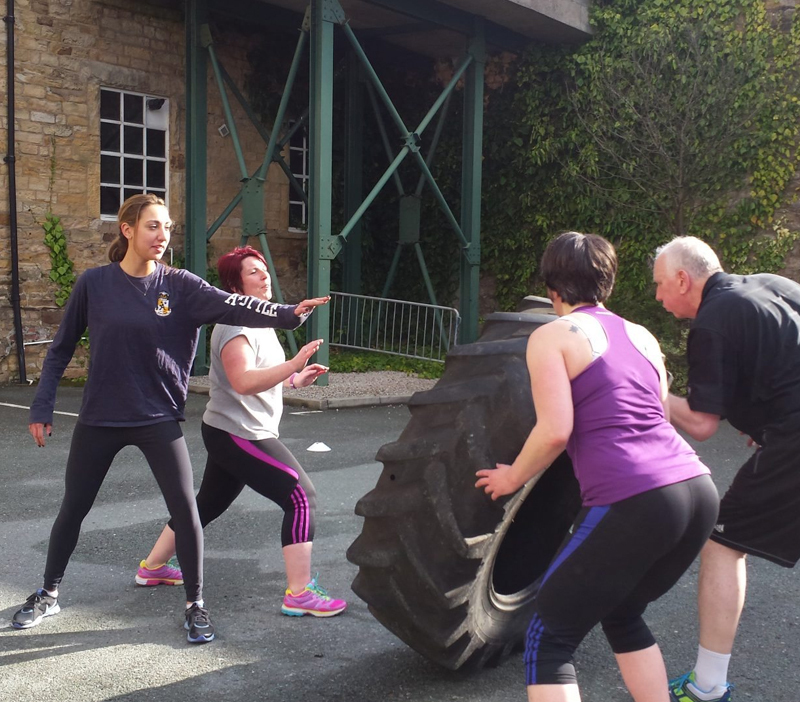 Catering for all ages, fitness levels and abilities, we offer a huge variety of classes and Boot Camps, ladies only, small groups and 1-2-1 Personal Training with trainers who have over 25 years’ experience. 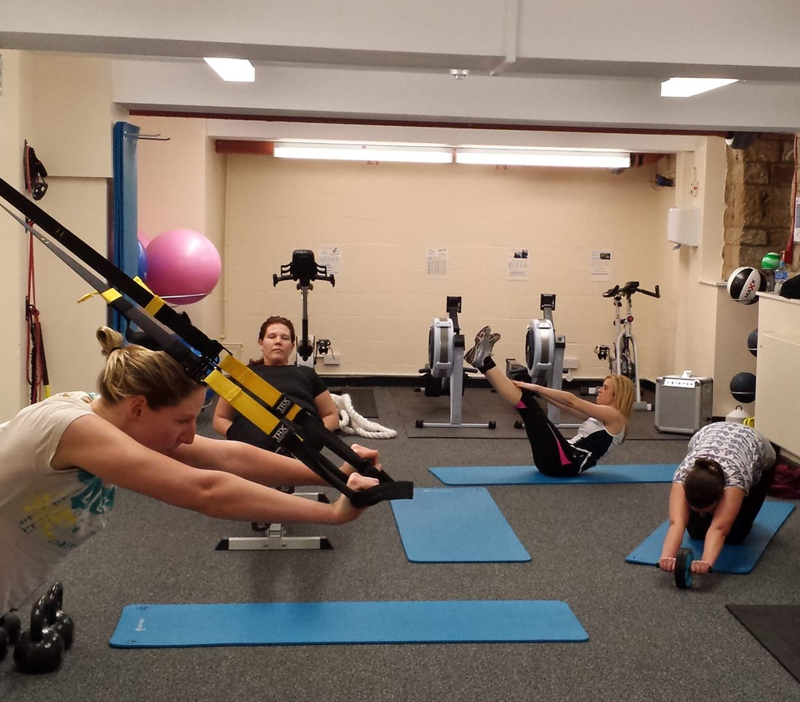 We even have a fully-fitted gym containing cardio machines and weight resistance machines for you to use and enjoy! 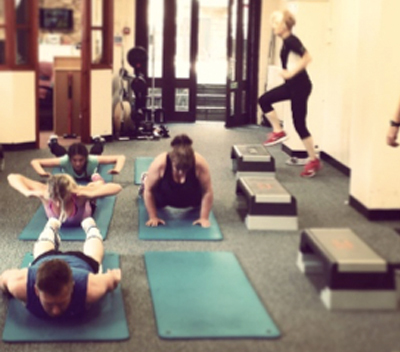 Alongside our gym and fitness studio, we offer Personal Trainer and Gym Instructor courses. 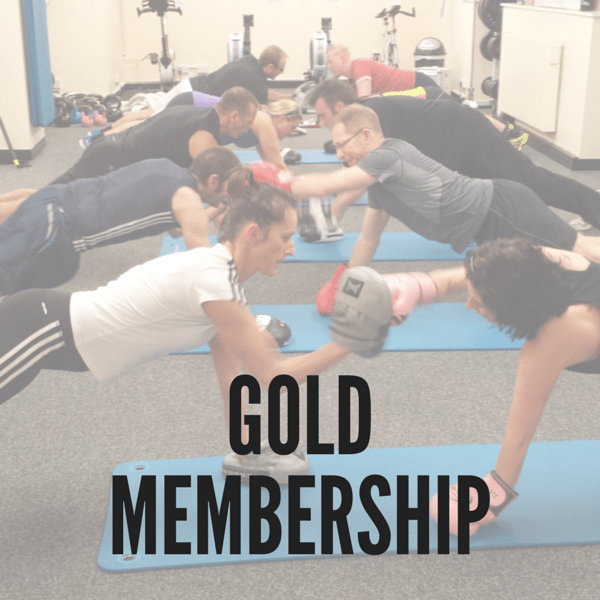 As a local independent provider within Lancaster City Centre, we give you the opportunity to start a career in the fitness industry for the best price. 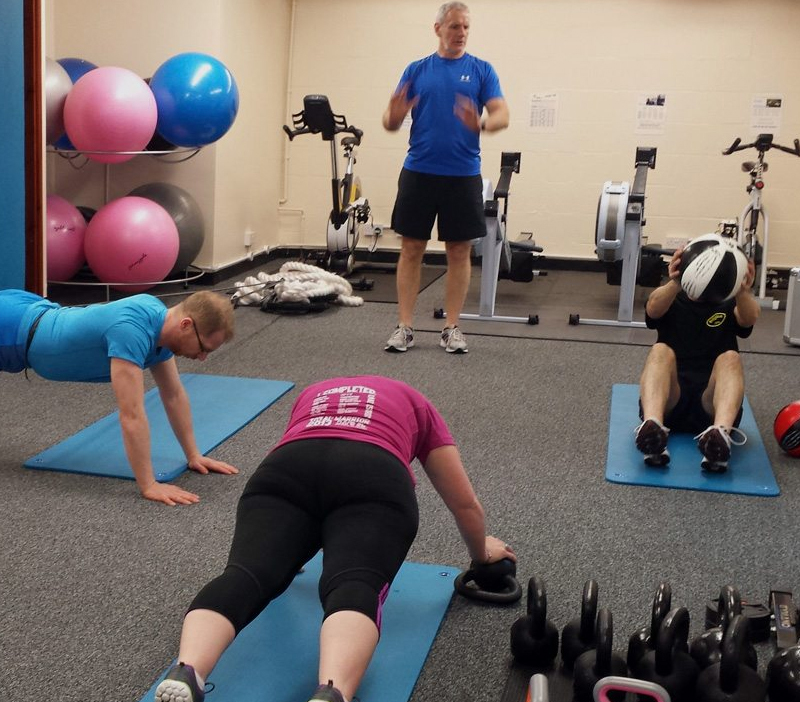 With regular course start dates and the chance to be fully qualified in as little as 8 weeks, we believe we can give you a great start to your fitness future. 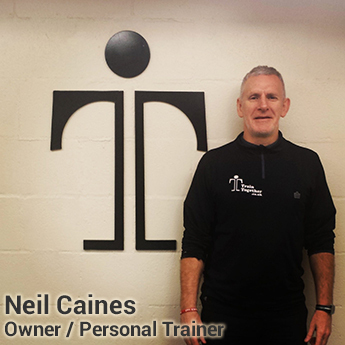 Would you like a career in the fitness industry? 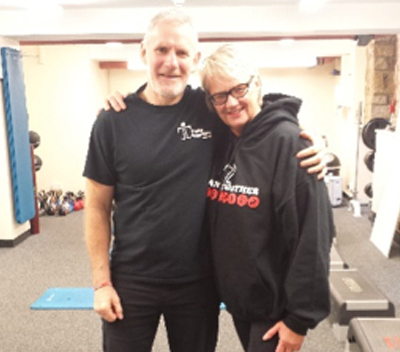 Come and train with us at Train Together and enjoy all the benefits that being a qualified Fitness Instructor brings to you and those that you help. Our courses are held in Lancaster City Centre, they are easy to enrol on via a simple on-line application form and signing up today guarantees you the best price! We believe that helping others achieve their goals is the most rewarding and enjoyable job and, if you love your job, you will never have to work again! 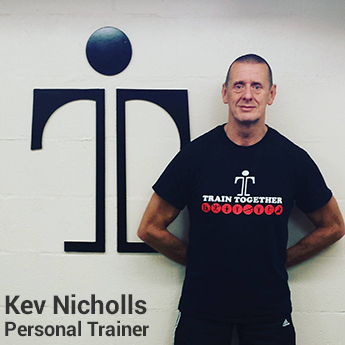 Let Train Together open the doors of possibility for you and become a qualified Gym Instructor or Personal Trainer today! 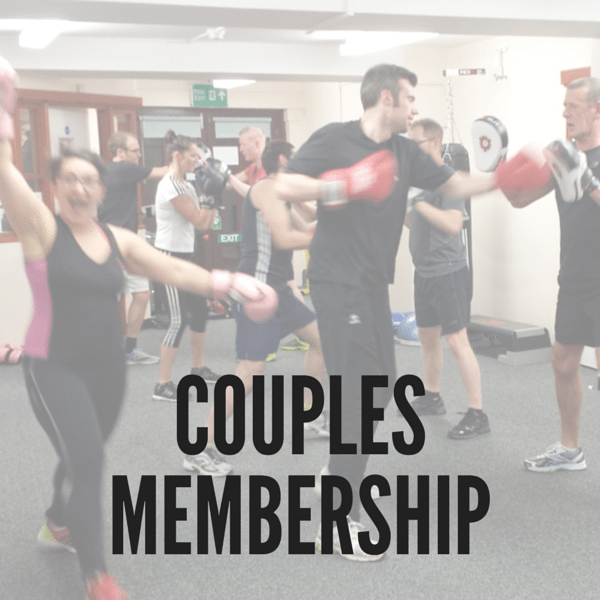 Find out more by clicking the button below and take the first step into your new career as a Fitness Instructor with Train Together! 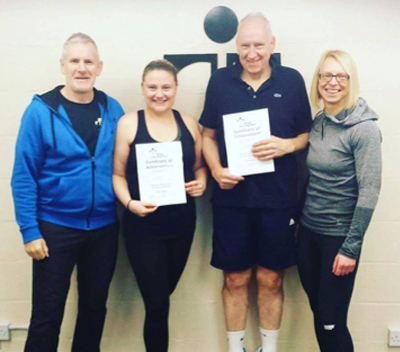 Neil and Sarah at Train Together! 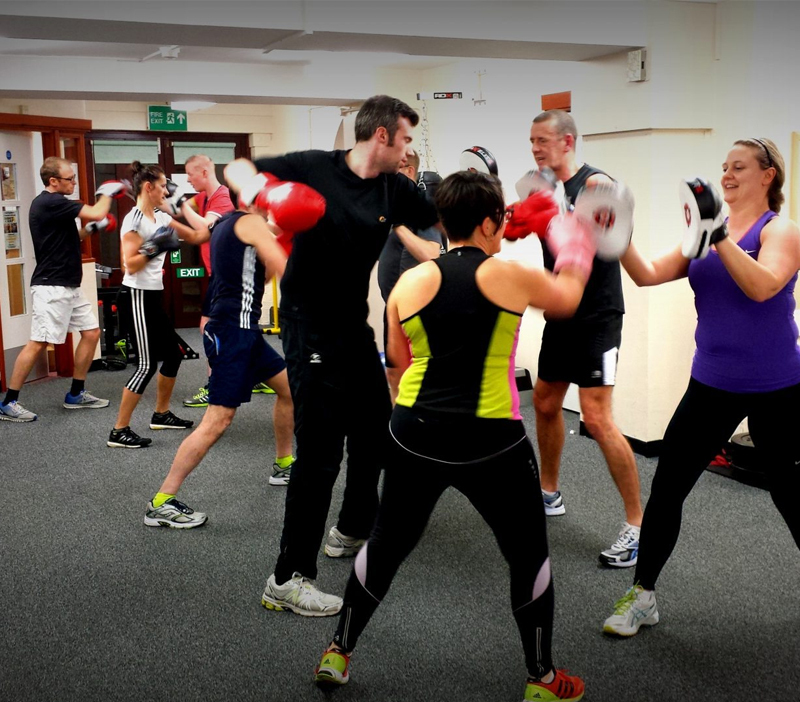 Take a look at our gallery, showcasing some of the classes that we offer. 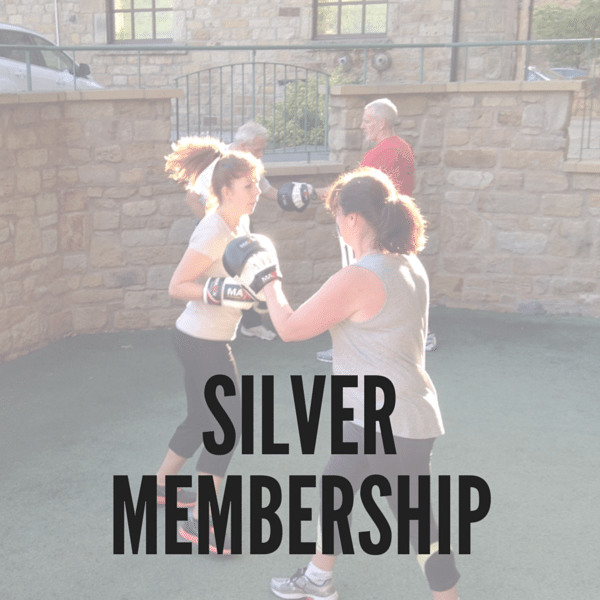 Please fill out this contact form to find out more about our gym memberships, Personal Training and courses. We promise that a member of our friendly team will get back to you with 48 hours. Alternatively, feel free to call us using the telephone numbers below. Or, better yet, pop in and say hello – it would be great to meet you! 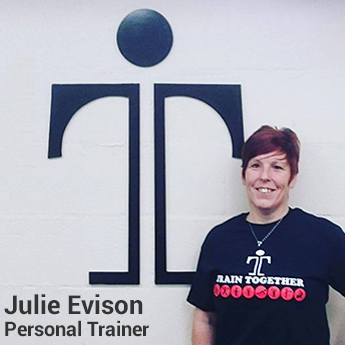 You're in safe hands with Train Together! Attending the classes is so motivational! All the trainers are so friendly, really take care of you and push your limits and I can already feel myself getting stronger. I made some great friends; I’m so grateful I became a member. 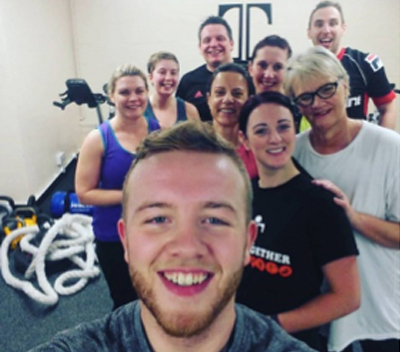 Train Together is more than a gym, it’s like a little mini family! The staff make you feel really welcome, and make you laugh even in the toughest classes! I used to hate exercising, but since joining here i’m pretty hooked and the variety of classes keeps it interesting. 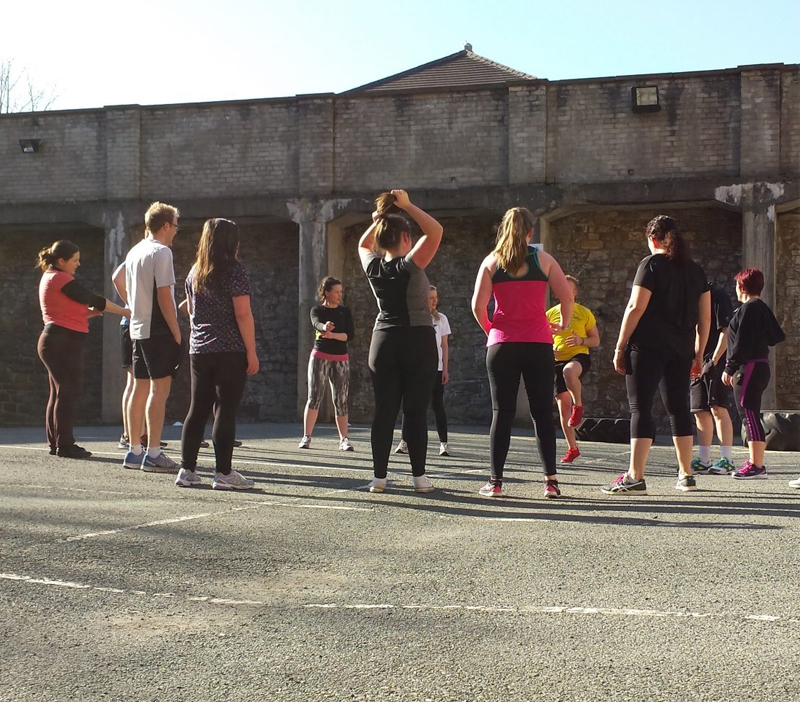 I honestly cannot recommend joining Train Together enough.